Choice of Mango, Cherry or Grape. Choose your flavored vodka and we'll do the rest! (Choice of Mango, Cherry or Grape) Choose your flavored vodka and we'll do the rest! A1A Ale Works has a professional experienced staff that will allow you to relax and know that the smallest of details will not go unnoticed. Pricing for off premise catering varies and is based on location, setup, breakdown and many things in between. 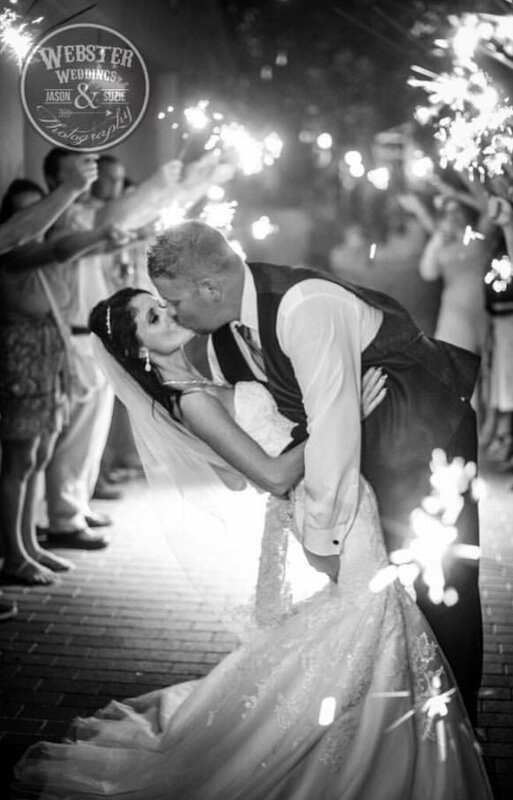 We will work with you to ensure you have the event of your dreams. 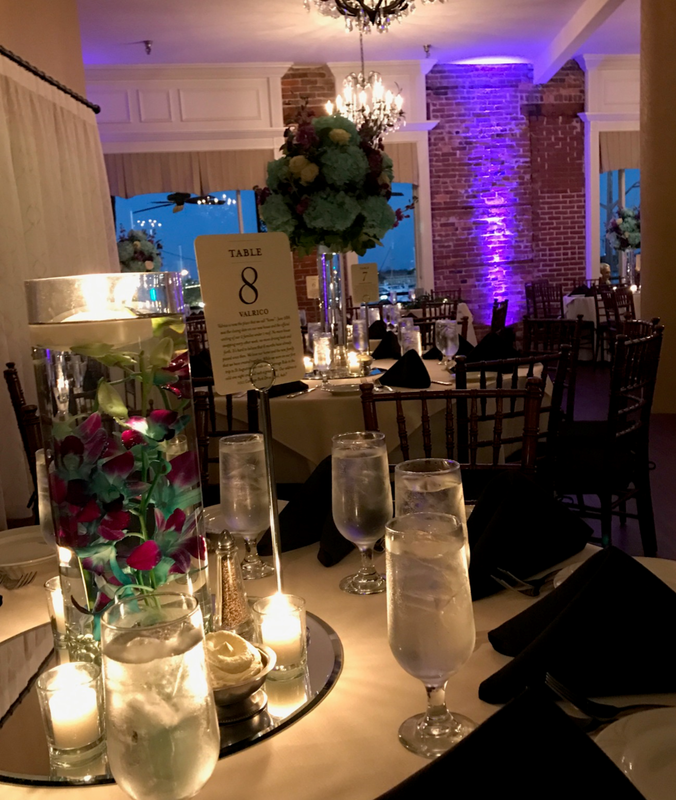 The Bayview Room is decorated in luxurious style, with crystal chandeliers, and large windows offering panoramic views of the Matanzas Bay and Bridge of Lions. The gracious, romantic atmosphere makes this the perfect setting for very special occasions and celebrations. Our Bayview Room holds up to 110 guests. The Sala Menendez Room is located inside the courtyard of the historic Lightner Museum Building and features an elegant and romantic atmosphere with 12’ ceilings and spectacular views of the courtyard's tropical gardens and koi pond. 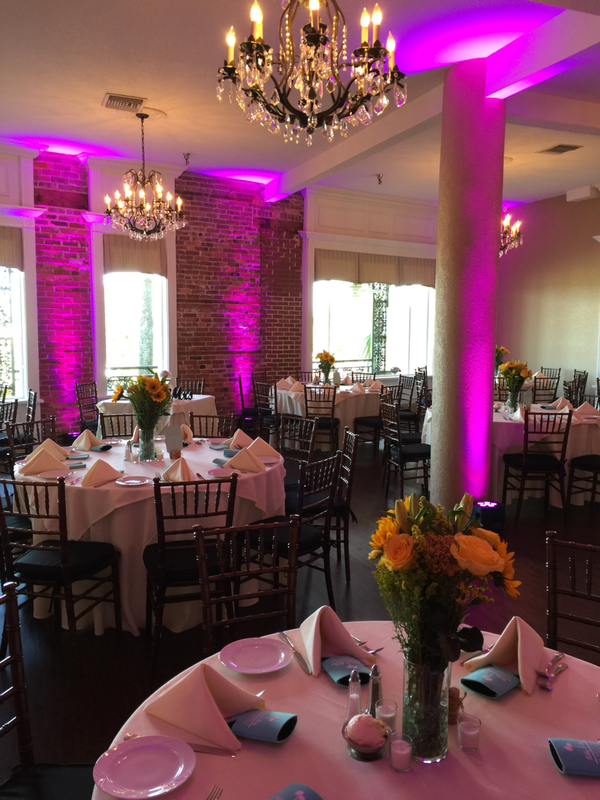 The courtyard is one of the most picturesque settings in St. Augustine and our room will create the perfect backdrop for your event. Our Sala Menendez Room holds up to 60 guests. Located in beautiful downtown St. Augustine Florida with panoramic views of the Matanzas Bay. Our elegant room offers a romantic atmosphere with crystal chandeliers, elegant draperies, large windows with wonderful views of the bay. Just the room to make all your dreams come true. We welcome you to enjoy the elegance of the Sala Menendez Room located in the historic Lightner Museum Building in St. Augustine, Florida. Experience the Sala Menendez with 12’ ceilings, mirrored golden walls, alabaster chandeliers, chiavari chairs and spectacular views of the tropical gardens. The lush tropical Lightner Courtyard with its charming stone bridge over the koi pond and fountain, creates the perfect, romantic Old World ambiance you are searching for! At A1A Ale Works, our passion is to produce and deliver to our guests the highest quality and freshest products. Our tradition of food made fresh, from scratch, and our unique selection of rotating craft beers are the most evident examples of this passion. Our restaurant and people offer a relaxed and inviting atmosphere, attentive and friendly service, fresh food carefully and creatively prepared, specially selected craft beers and other fine beverages. We feel it is this combination of elements that make a great dining experience possible. Our fish selections are picked daily by the chefs and provide the freshest flavors St. Augustine, Florida, has to offer. Located in historic St. Augustine, our dining room and private function facilities overlook the scenic Mantanza Bay. We take our beer seriously, but not ourselves. We have a love of craft beer and a passion for people – and we want to share the craft beer experience. We have hand selected great local, hyperlocal and the best from around the world for our guests to enjoy. We would love to hear from you! To request more information on our catering or private dining options, please click the Event Request button below. For all other inquiries, please fill out the form below and we will get back to you as soon as possible. Help us route and respond to your comment quicker by selecting the appropriate subject or topic below.